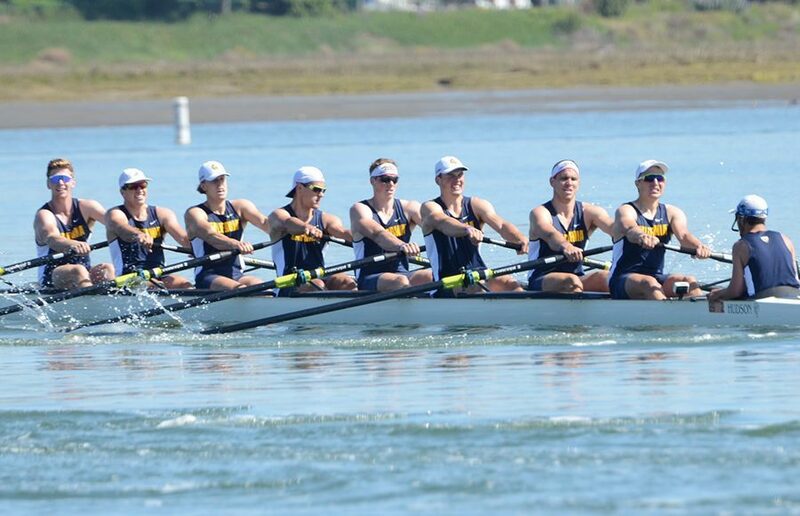 Cal rowing’s performances are getting quite repetitive, but for the blue and gold faithful, the season is rolling along in the best way possible. 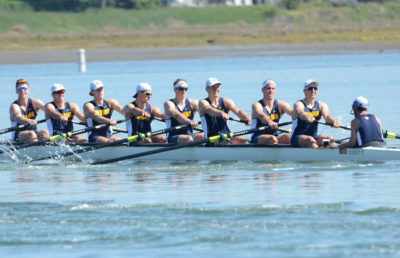 Fans may have heard this one before — both the Cal men’s and women’s rowing teams swept the field over the entireties of their respective tournaments. On the women’s side, the Bears placed first in every one of their 14 events at the Lake Natoma Invitational, while the men’s team also destroyed its competition, winning all nine of its races at the Stanford Invitational. Neither team has lost a single race yet throughout the spring season, a testament to the threat that both teams represent as heavy contenders for a national championship come June. 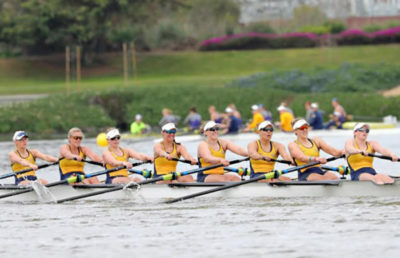 The women’s crew team dazzled at Lake Natoma, putting together wins over talented schools such as Alabama, Notre Dame, No. 7 Stanford and No. 8 Brown. The Bears easily made their way through the morning heats to secure their spot in the afternoon final, in which they went on to grab another victory amid a spring full of them. The vast majority of Cal’s wins came with a solid bit of time to spare, including the 2V4 Grand Final that wrapped up Saturday afternoon, in which Cal put together a time of 7:09.0, ahead of Stanford, which finished at 7:17.2. With yet another dominant regatta, the women should have a real opportunity at the No. 1 ranking in the USRowing/CRCA Coaches’ Poll, though the University of Washington currently holds the honor by a slight margin. 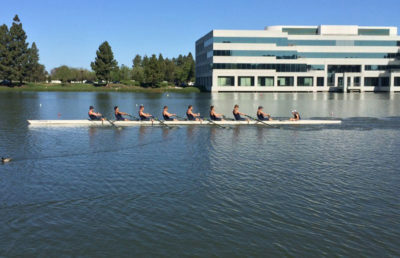 On the local waters of Redwood Shores, the men’s team made its return after sweeping the San Diego Crew Classic, this time winning all of its races at the head-to-head regatta hosted by its archrival. Cal picked up wins against Pac-12 rival Oregon State three times in the morning session, cruising over Hobart and Santa Clara as well. The Bears concluded Saturday with an open-water victory over No. 10 Wisconsin, closing out a strong weekend from the freshmen all the way up to the varsity eights. The men and women will both be competing at Redwood Shores on Saturday for the annual Schoch Cup, which is the the rivalry dual between Washington and Cal. Given where the two teams stand in heading into this weekend, the winner of the April 21 matchup will likely have an enormous impact on rankings the rest of the way.